Aside from the name Kuta-Lombok has not much in common with its overdeveloped namesake Kuta-Bali. There are no big nightclubs, fancy bars or flagship-stores for surf brands, but it faces south, and its beaches receive the same Indian Ocean swells. Kuta is a holiday place for surfers and travellers with a lazy and relaxed atmosphere, it is the perfect base camp for exploring the southern beaches and is just a stone’s throw away from most of the Surf Spots. The village is situated on a bay and offers a good variety of accommodations and restaurants for all budgets, however the price changes depending on the season. The beach side of the main road is filled with small shops selling Sarongs and other souvenirs and with streetwise kids trying to sell bracelets which can be quite annoying. Get a Sarong, they’re made of good quality and really handy to have. 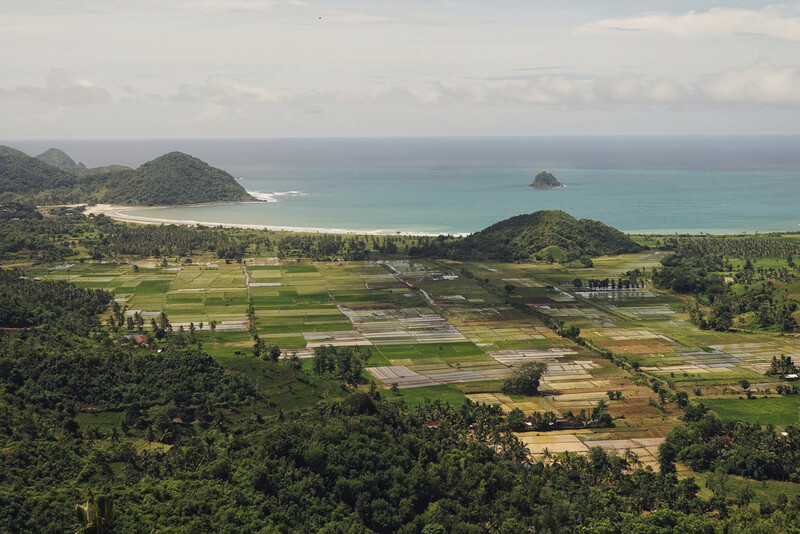 If you’re interested in the local lifestyle you can visit Sade and Rambitan, two traditional Sasak villages 10km north of Kuta. Both are open to tourists where locals will show you the architecture and their communal way of life for a small fee. 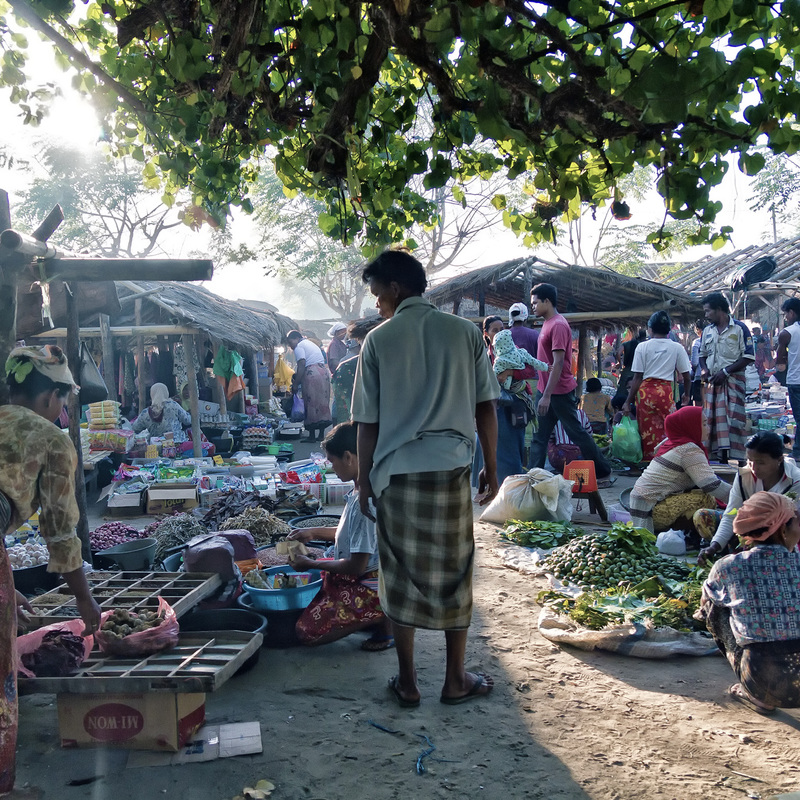 On Wednesday and Sunday there is small Market in Kuta which is worth a visit. The best way to discover the coastline is by scooter, there are many possibilities to rent one. There is no insurance or signed contracts, so you should be careful with whom you deal with. It’s best to get a scooter from your guesthouse. Ensure that the bike is in a proper mechanical condition including the lights, brakes and tires and don’t forget to ask for a surfboard rack. Surfboards can be rented at several places like Kimen Surf, the biggest surf shop in Kuta. You can get the current tide charts from there as well. There are three ATMs in Kuta all on the main beach road. Due to frequent blackouts it’s occasionally not working, so you’re better off getting your money in advance.